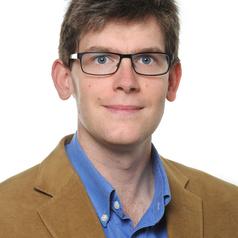 Christian Reynolds is a Knowledge Exchange Research Fellow (N8 AgriFood project) at the Department of Geography, University of Sheffield. Christian’s research examines the economic and environmental impacts of food consumption; with focus upon food waste, sustainable diets, and the political power of food in international relations. From 2017-2018 Christian is on secondment as a Technical specialist in international food sustainability at WRAP. This secondment is made possible by a NERC Innovation Fellowship. Christian is affiliated with the Grantham Centre for Sustainable Futures at the University of Sheffield, a new initiative which aims to build a global community of sustainability leaders through its PhD programme, and to help connect sustainability research at the university with ongoing policy debates. Christian was a finalist in the PhD Research Excellence – Life or Environmental Sciences category of the 2014 South Australian Science Excellence Awards.